I plan on attending this month's meetup on Thursday 21st August, at the ABC Centre, 700 Harris Street, Ultimo. 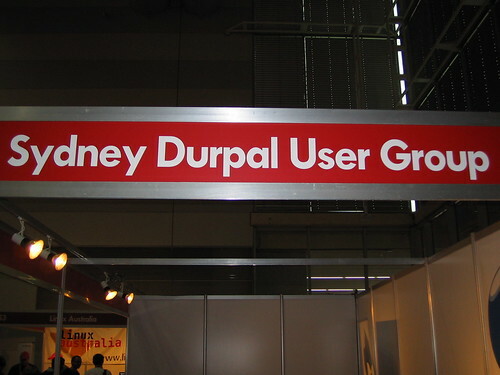 Stay posted for updates etc at http://groups.drupal.org/node/13300. The "Web 2.0" meme has adapted, understanding is widespread, and adoption continues to grow, all indicators that using Web 2.0 provides businesses with real benefits. We have contributed a number of Drupal themes to the community, and have head a number of requests to update these for Drupal 6.